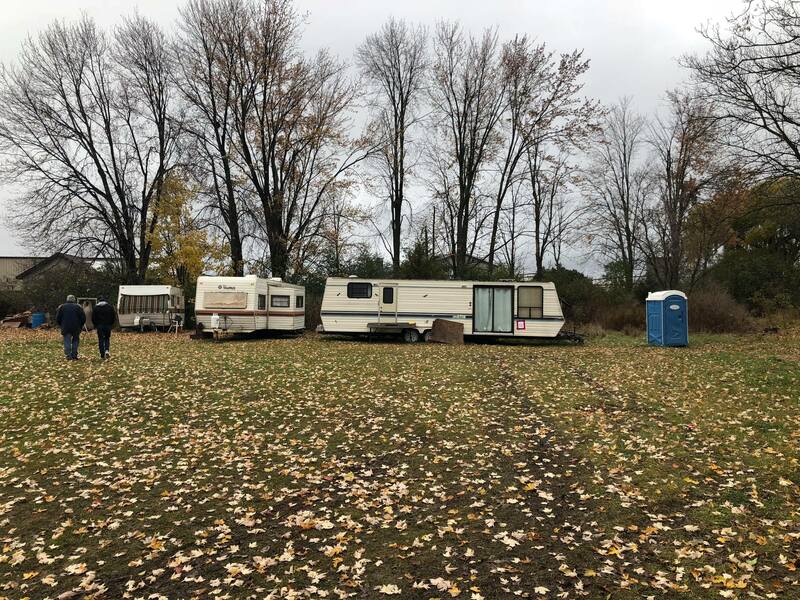 BELLEVILLE – After seven months of housing homeless people in trailers outside his property, a Napanee man is now forced to stop due to zoning bylaws. 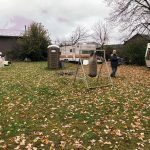 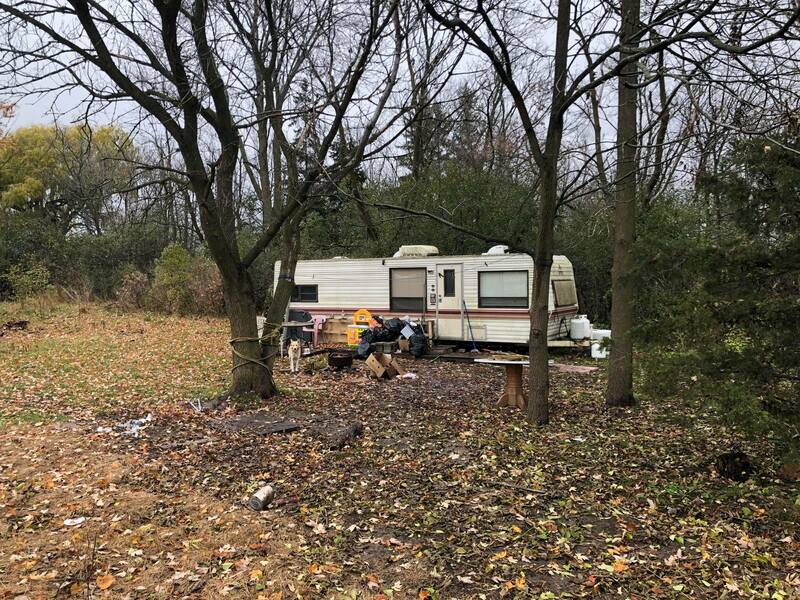 On Nov. 03, Scott Drader received his final notice from the township, requiring him to remove all 13 trailers off of his property by Dec. 3, leaving the residents homeless. 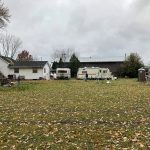 If these demands are not met, there will be a $10,000 fine for each trailer that is still in his yard. 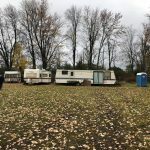 Drader currently has 13 trailers, 10 of which are being rented, while the remaining three are used as storage. 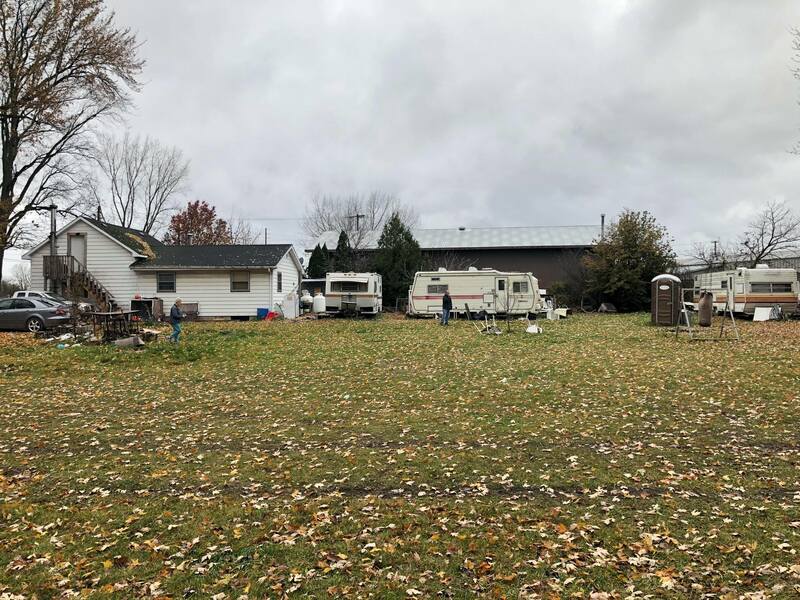 Since his story started getting attention this past June, Drader says the support from the local community has been growing. 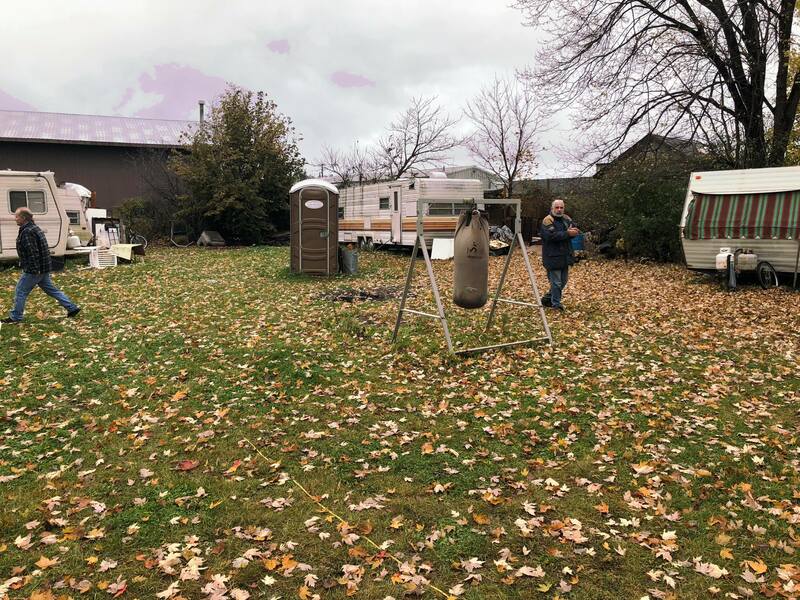 Many people from around the area have donated items to help support the residents, including Malcolm White, a local college student who agrees with what Drader is doing. 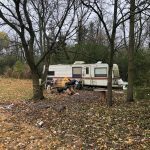 “I think what he’s been doing is great and needs to be supported, especially now that the colder months are here and there isn’t anywhere else safe for these people to stay,” White said outside Drader’s property. 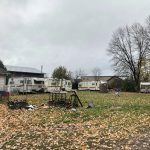 Although this is something that Drader says the city has been trying to stop for months, he says that Napanee OPP and Family and Children’s Services of Frontenac, Lennox, and Addington Societies have moved multiple men, women and children to Drader’s property, as a way to remove them from the street. 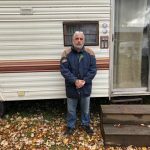 John Suart, the manager of community relations at the children’s aid society, declined to confirm whether these claims are true due to a confidentiality agreement with clients. 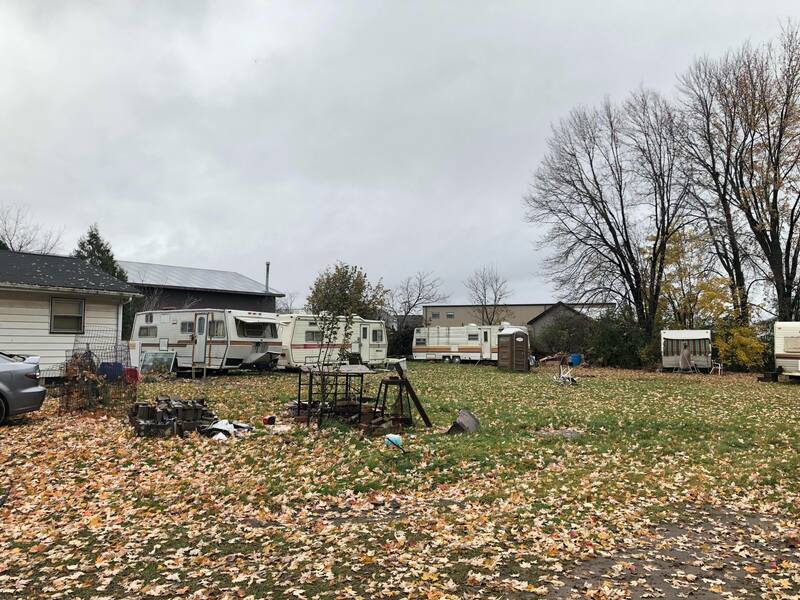 Along with housing troubled youth, Drader says he also has many people with substances abuse problems coming to stay. 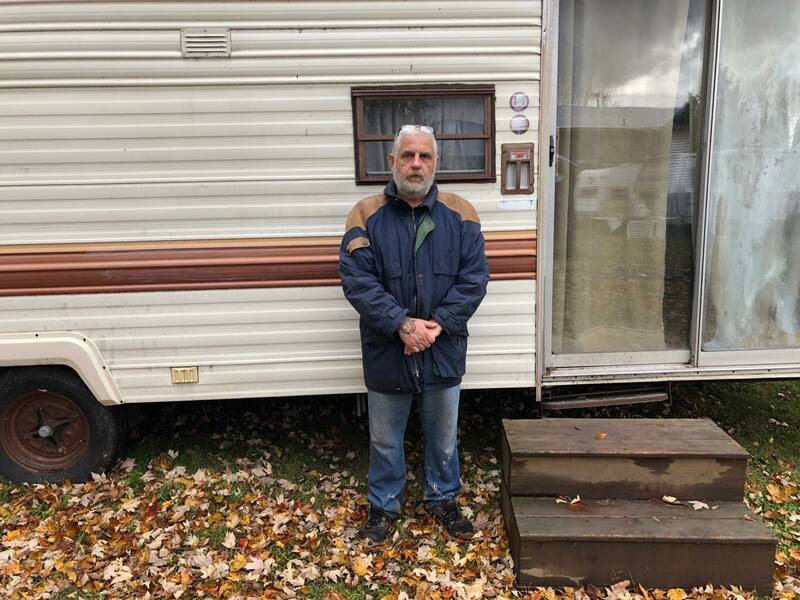 Outside of cannabis, he says that there are zero drugs allowed on his property. 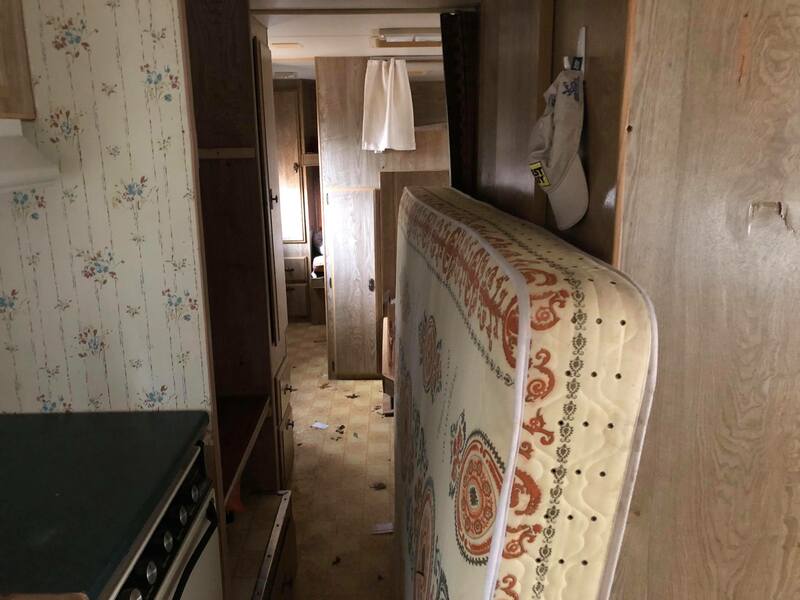 Because of this, sniffing dogs are brought to the trailers once a month to make sure the residence remains clean. 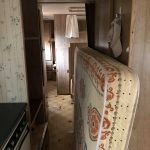 QNet News also reached out to Lennox and Addington Poverty Reduction on this situation, but they declined to comment.